Florida is one wet place. Besides being surrounded by water, the Sunshine State is known for lots of rain and hurricanes too. This can ultimately lead to lots of water in places it shouldn't be. Thankfully when this issue happens, proper drainage saves the day! How can someone be sure that their property has the right kind of drainage to ensure their home is safe? 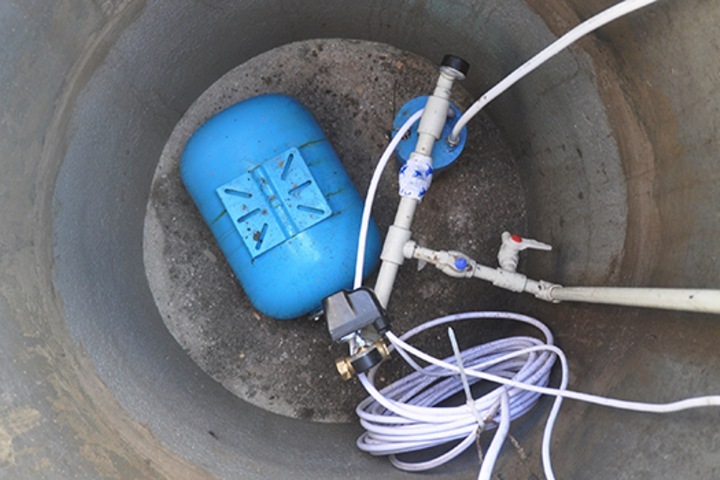 At Nick's Fix It, their professionals will make sure every step is taken with care and precision that keeps your home safe and dry and keeps unwanted water away. 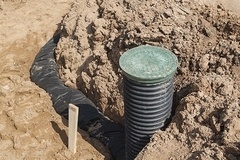 They will access your property and work out the right drainage plan custom to you. Proper drainage means water flows downhill. 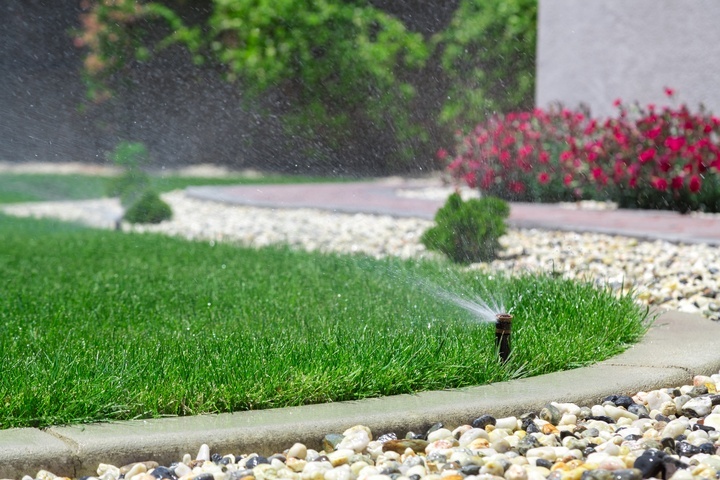 A poorly drained yard holds high risks for damage to plant life and could invite unwanted pests. Plants and shrubbery need water to survive, but flooded/standing water is certain death for them. Along with killing off any greenery, standing water is a breeding ground for mosquitoes. It also invites roaches, ants, and even termites! 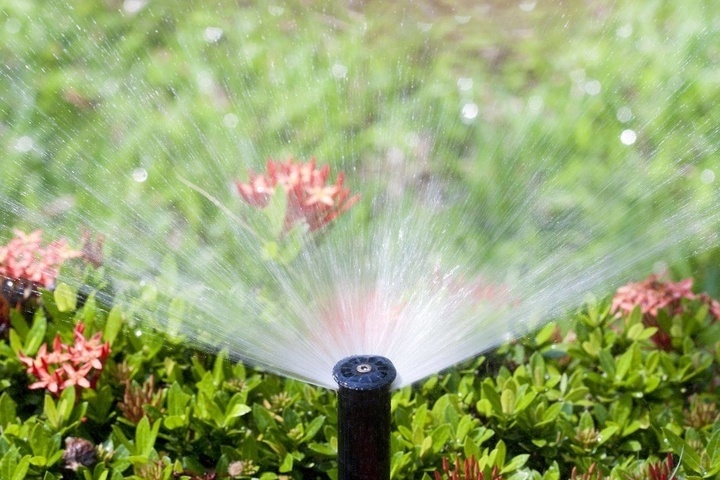 These pests thrive off the stagnant water and can cause a homeowner many headaches. Improper drainage can also lead to flooding in basements of homes, or water finding its way through cracks around the foundation. When unwanted water enters the house, it can lead to mildew and mold which declare war on sinuses and respiratory systems. It can also alter the flooring of the house, warping floorboards and causing an uneven surface that could be expensive to fix. Proper drainage on your property will keep your grass green and floors dry, and can also up the property value if you ever decide to sell. It's something new homeowners don't often think about and can add a bit of relief to anyone who's new to Florida and wanting to move in. So if you're uncertain that your yard is up for another rainy season or it barely made it through this last one, it might be time to call Nick's Fix It!